Air Erase Fabric Marker- Regular Point - going batty! 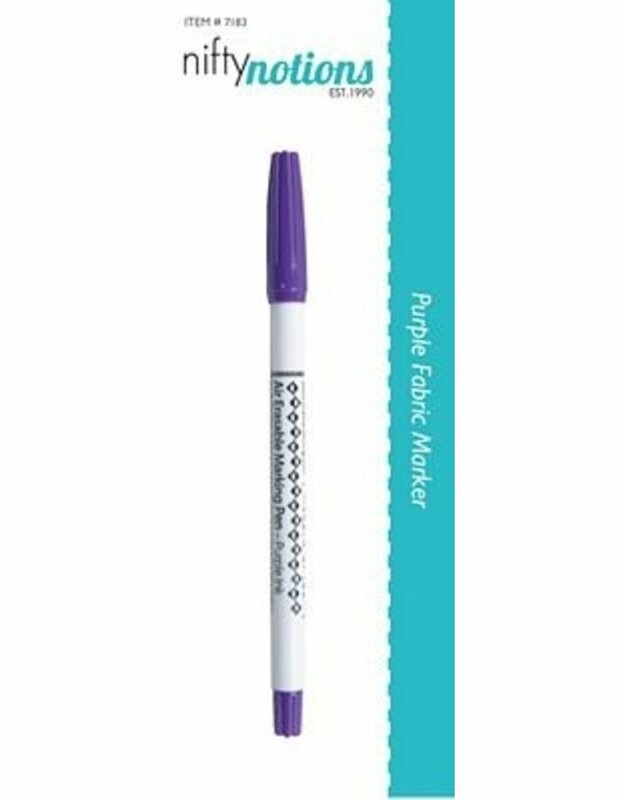 Bright purple ink lines disappear spontaneously when left to stand for 2-14 days. 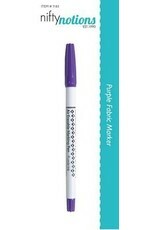 Erasable easily and quickly with the Marking Pen Eraser. Perfect for embroidery and all your sewing projects. Test all pens before using.